Join our business writing course and learn to communicate concisely, accurately, and effectively. Your success depends on your ability to turn your thoughts into written and spoken words. Poor writing results in missed opportunities, lost sales, and a loss of credibility. It makes us think about what happened. We can keep track of the facts and statistics. Archives a permanent record of our interactions. Allows the record to be shared. Allows ideas to be implemented. There is always a resistance to this, because writing is hard work. It requires time and discipline. 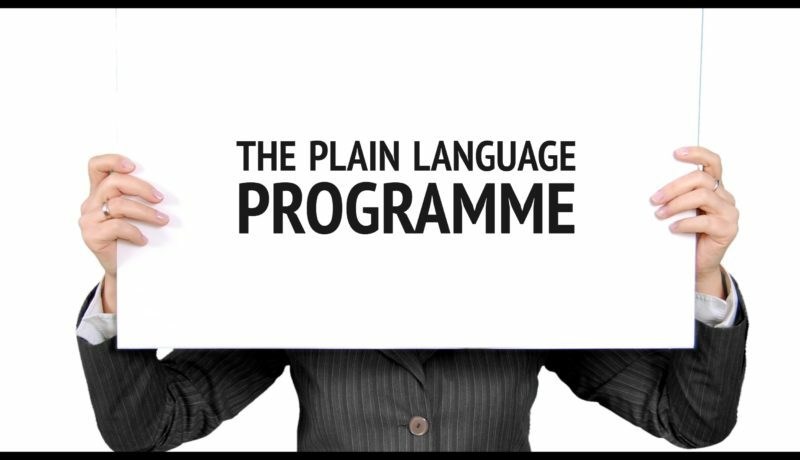 We make it easier for you with The Plain Language Programme. The Plain Language Programme is not only for beginners, but highlights plain language requirements. We emphasise instructor-student interaction, practical exercises, and intensive feedback. 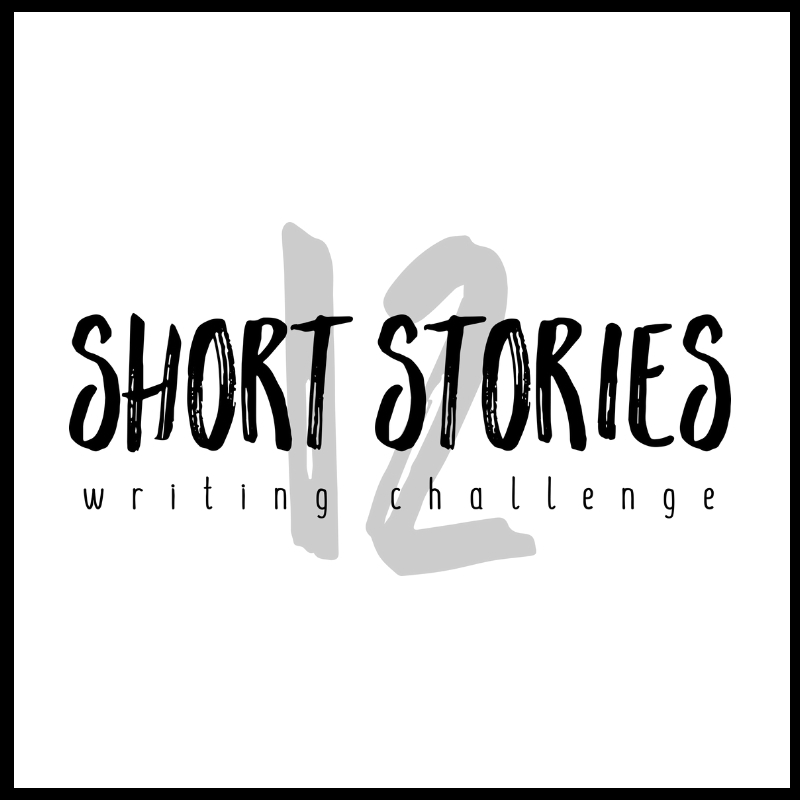 Email news@writerswrite.co.za for more information, including costs.